If you a grandparent or other family member raising a relative’s child, you are not alone. Over 43,000 people in Washington State are caring for a relative’s child. The financial, legal, and emotional issues of raising a relative’s child can be challenging. Kinship Navigators (available in 30 of state’s 39 counties and 8 Tribes)—part of the Aging and Long-Term Support Kinship Care program—offer unpaid relative caregivers information and connection to resources, including free passes to the Seattle Aquarium and Pacific Science Center. Great news! Relative/kinship caregivers and foster parents can enjoy free admission to the Seattle Aquarium. Come experience the wonders of Puget Sound and the ocean. Discover playful sea otters, graceful octopuses, luminous moon jellies and more. Be amazed by Window on Washington Waters, a 120,000-gallon exhibit with daily diver shows. Touch live sea creatures in the tide pools. Immerse yourself in the Underwater Dome’s 360° view, or take a virtual trip to the tropics in the Pacific Coral Reef exhibit. 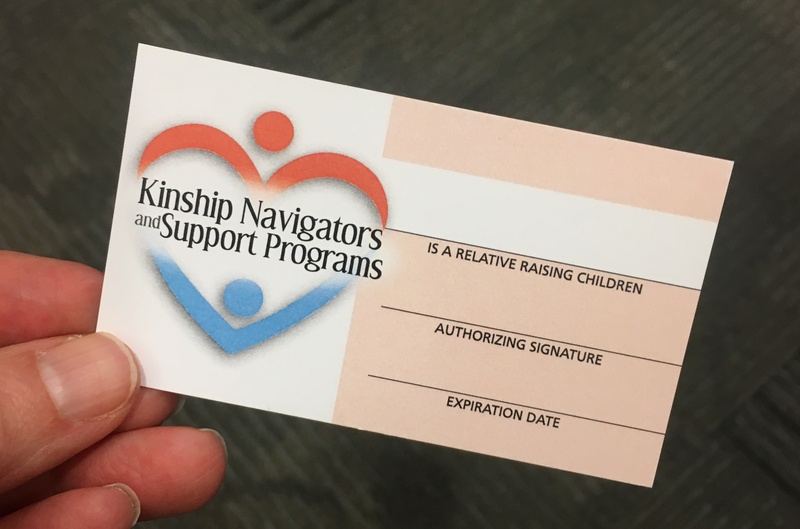 Relative/Kinship caregivers who have full time custody of relative children should contact their local Kinship Caregivers Support Programs or Kinship Navigator Programs* to obtain the necessary identification card. Foster parents licensed through the Division of Licensed Resources (DLR) or a private Child Placing Agency (CPA) will utilize their current wallet ID card issued by DLR for this program. If you do not have a wallet card, contact your licensor or the local Division of Licensed Resources (DLR) to obtain the needed identification card. The Science Center is pleased to announce its Youth Access Membership. If you are a foster parent, relative caregiver, Tribal caregiver or Kinship caregiver you will want to learn more about this amazing resource for children, youth and caregivers throughout Washington. Any homeless youth age 14 to 18. Any youth 14 to 18 currently in a dependency action in a Washington State or Tribal Court, in the care and custody of the Department of Social and Health Services or Tribal Child Welfare agency, and in foster care. Any foster parent or relative caregiver providing care for a child under the age of 14, through a dependency action in a Washington State or Tribal Court, in the care and custody of the Department of Social and Health Services or Tribal Child Welfare agency. Any youth 14 to 18 being raised by a relative or kinship caregiver who lives in Washington State. Any Relative/Kinship caregiver living in Washington State raising children under the age of 14, and is served through a Washington Kinship Navigator Support Program, or is a member of a Washington state federally recognized tribe. Contact your local Kinship Navigator for more information about these and other resources available kinship caregivers. If you happen to live in a county where there is no Kinship Navigator, contact your local Kinship Caregivers Support Program. Find the KCSP in your county or on the statewide directory.